The CBDPure company uses only certified organic hemp cultivated in Colorado to create an all-natural solution to relieving pain and reducing stress and anxiety. Adhering to strict policies regarding quality control, CBDPure contains only the best the hemp plant has to offer. 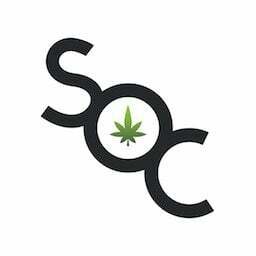 All of their products use non-psychoactive cannabinoids and terpenes to provide consumers with a way to de-stress without getting high or taking addictive pharmaceuticals. The company is so certain their products will deliver, they offer a 90-day money back guarantee. 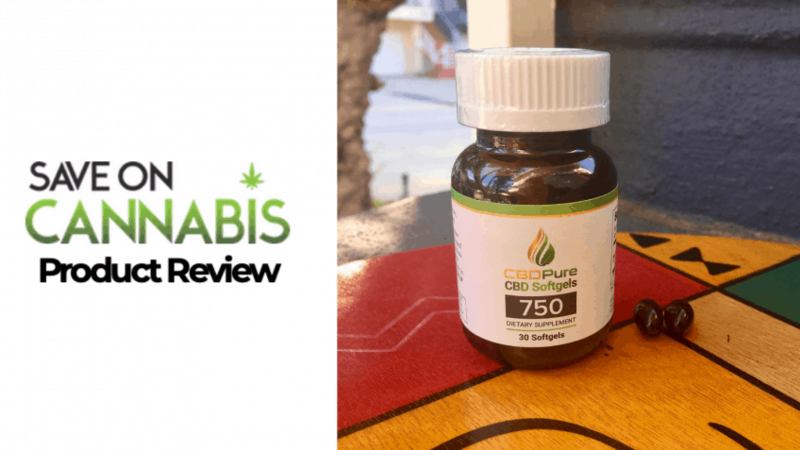 The CBDPure Softgels were developed for those in need of a large dose of CBD in a single serving. For many medical patients, especially those with chronic pain or daily anxiety, a high dose of CBD will cut back on symptoms; however, so many products require you to ingest a lot of it to get the needed dosage. 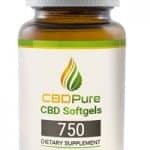 With the CBDPure Softgels, you get an easy-to-swallow softgel each loaded with 25 mg of CBD. 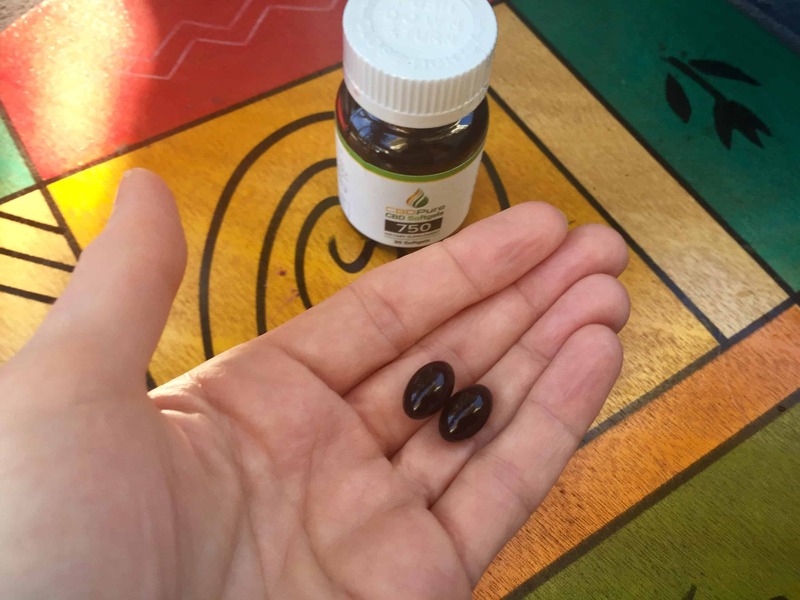 The company has developed these softgels specifically for people in need of a “mega-dose” of CBD (without the tummy ache). My new pain specialist (the godsend who was finally able to diagnosis me) heartily recommended CBD and THC as a part of my daily regimen. I often need more CBD than your average Jane, and it’s often difficult to find a high dosage without taking a ton of other ingredients. To get 50 mg of CBD in tinctures, I have to take three to four droppers of MCT or coconut oil, both of which give me a stomach ache. I’d love to eat an entire CBD-infused candy bar every day, but my hips wouldn’t like that. 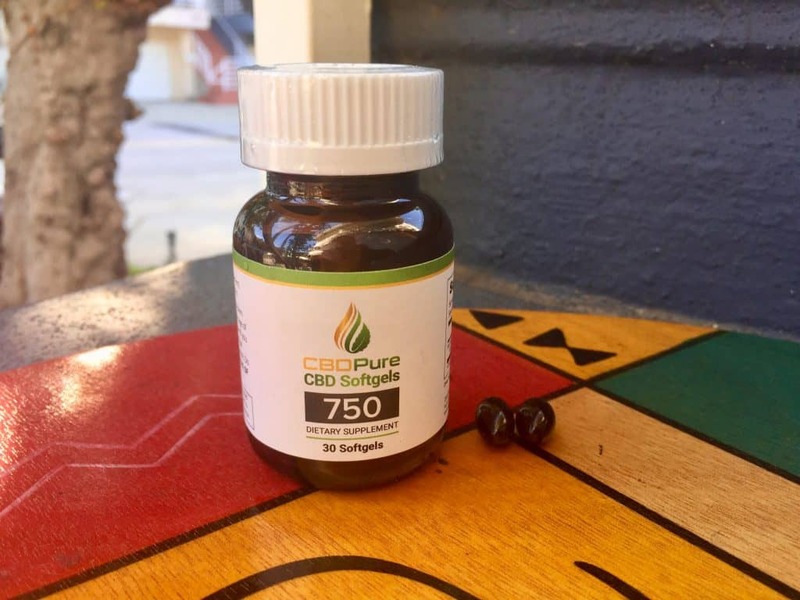 The CBDPure 25 mg softgels are the perfect way to ingest large quantities of CBD without all the extras. My plan for the softgels was to take some in the morning before a long car ride out to my grandpa’s nursing home for a family get-together. Being in the car really aggravates my pain. I took two softgels for a total of 50 mg of CBD to start my day and hopped in the car with my chauffeur/sister. I felt the pain relief effects quickly. My whole body felt less tense after about twenty minutes. The car ride out to my grandpa’s was relatively painless. As an added bonus, I felt emotionally calm, like I’d taken a valium, a great feeling to have when I’m listening to my mom tell everyone about her weird new boyfriend with Dirty John vibes. I will definitely use this product again. CBDPure takes its purity seriously. Each batch of hemp is lab tested three times. The company tests each batch at harvest, at the production facility, and again by an independent third-party lab. CBDPure is so secure in the purity and quality of their product they make their lab results publically available. If you’re interested in looking up the lab results for the specific batch of hemp for your product, you can find the information on their website; there’s a number on the bottle of your bottle that you can look up. The bottle is professional and informative. Hit quickly! Left me calm and relatively pain-free. 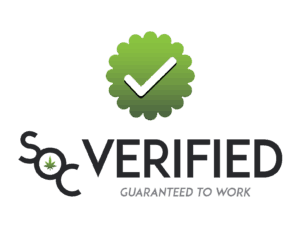 The company takes pride in their high-quality lab tested hemp oil. The softgels don’t taste like anything. The CBDPure softgels are some of the most fast-acting and effective CBD products that I’ve tried. 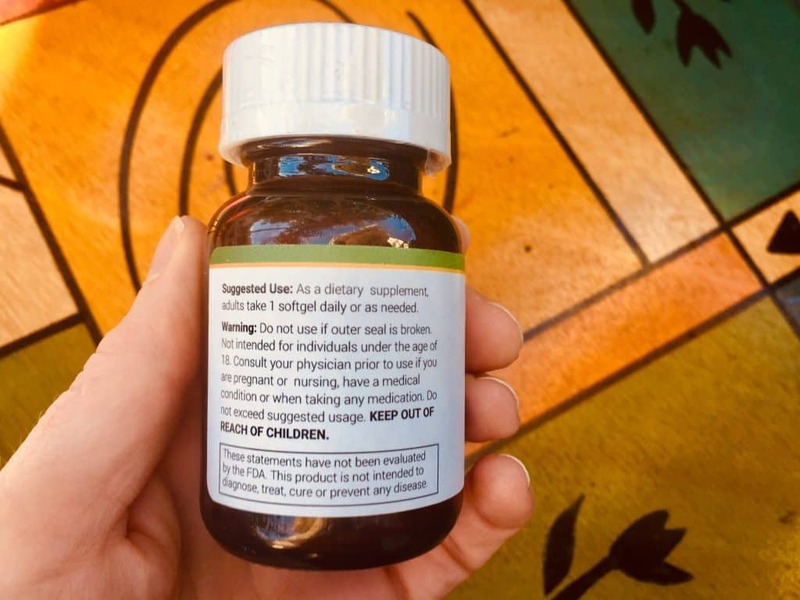 In a competition with other types of CBD products like edible or tinctures, these are the winner because you can take a high dose without getting a stomach ache. If you’re looking for a non-habit forming alternative for pain and anxiety, try the softgels. They act like an anti-anxiety or pain medication but won’t send you to rehab. Save money on all CBD Capsules here at Save On Cannabis the World’s largest online cannabis coupon code directory.